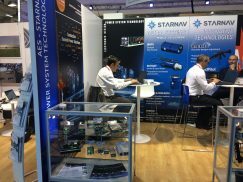 Power System Technology was pleased to meet our visitors during the Electronica show. Thank you for your visits. 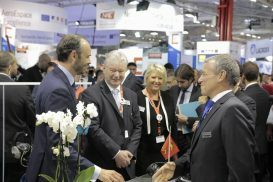 Power System Technology and the NAE (Normandy Aero Space) were honored to meet at our common booth the French First Minister : Edouard Philippe. Power System Technology was pleased to meet our visitors during the Bourget exhibition. Thank you for your visits. Power System Technology will be pleased to see you from June 19th to June 25th on Le Bourget fairtrade. Our booth CD64 Hall B2. Come and meet Power System Technology at the Japan International Aerospace Exhibition 2016 in Tokyo from 12-15 October 2016. Power System Technology participates from 16 to 18 September at Enova exhibition, Paris expo Porte de Versailles. Come find us in hall 7.2, stand H39B. We present our custom power solution expertise and electronic production capabilities.